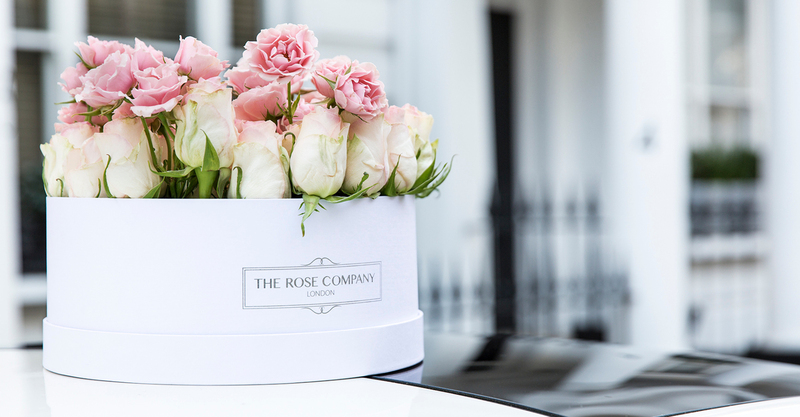 The Rose Company London. Roses in box. You wish to let someone know you care, you love them, you can't stop thinking about them, you try your hardest to come up with wonderful touching words, and you find some full of fondness, but you still feel they are not enough: you need them to be perfect. And that's what we do: working together with you, we help you make the ultimate expression of affection. Since the beginning of time, there has been nothing that expresses love or is regarded as the symbol of love more than roses. If you want to say a heartfelt thank you, if you want to put a smile on that special someone's face and brighten their day, if you want them to experience an unforgettable moment, then you need to look no further. 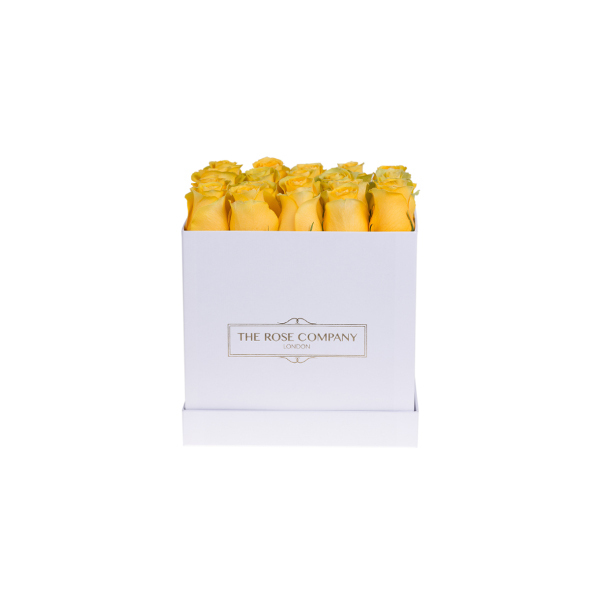 The Rose Company does nothing but make your companion feel special and loved. 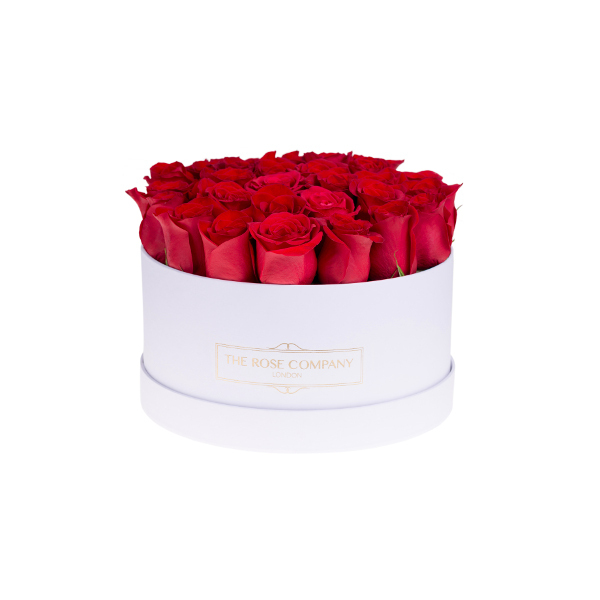 Our carefully hand-picked roses wrapped in a beautifully designed box are hand delivered to your loved one to open and see your love, feel your warmth and sense your presence. 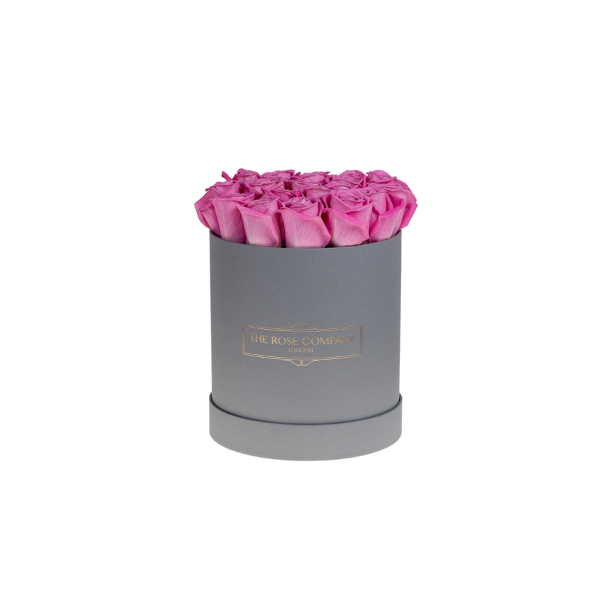 At The Rose Company we work with you to make this gift perfect. So tell us who that special person is and together let's make your love felt. We deliver everywhere in London. 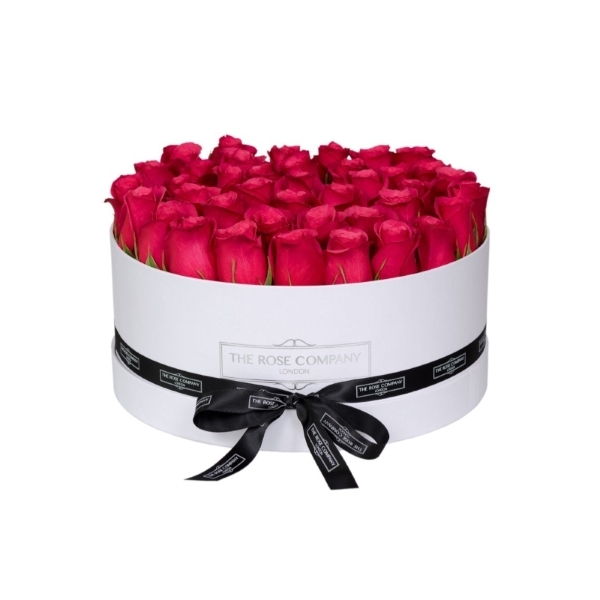 Once your order is placed we will deliver your roses box within 2 working days. For Sunday delivery orders must be placed by THURSDAY 9pm. Copyright © 2016-2019 - All Rights Reserved - The Rose Company London.